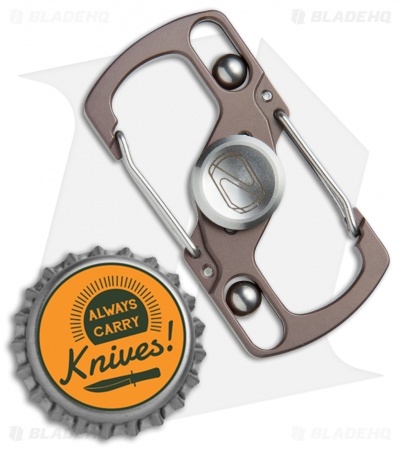 This Carabiner Spinner model is outfitted with a bronzed titanium body and dual carabiner clips. The Stedemon Carabiner Clip is a high performance fidget spinner and a functional carabiner clip. It features durable titanium construction, ceramic ball bearings, and a stainless steel pivot disc. 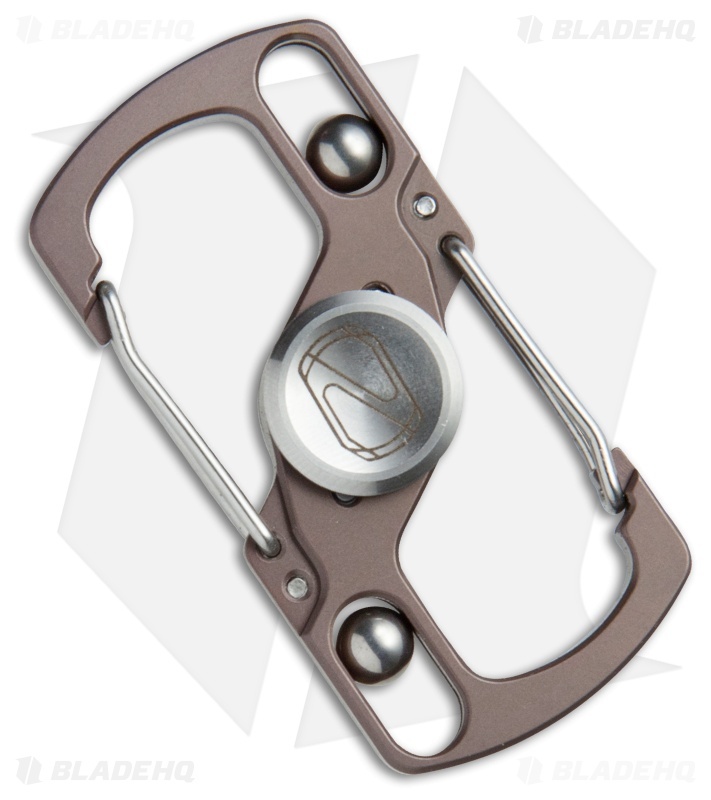 Ball bearing inserts provide extra weight and added style to the design. 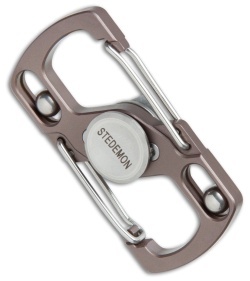 Take your spin game to the next level with the Stedemon Carabiner Clip.